ESSENCE Relationships Editor — and birthday girl — Demetria L. Lucas looks fabulous at the Belle in Brooklyn’s Birthday Affair. 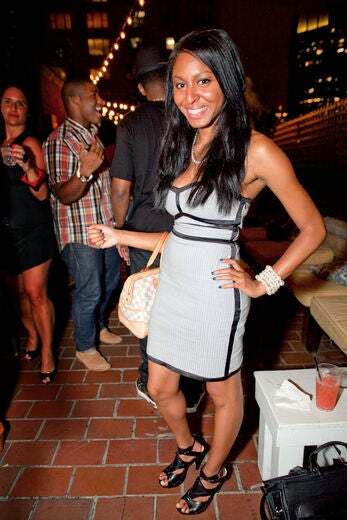 Nicole Senior at the Belle in Brooklyn’s Birthday Affair hosted by ESSENCE.com and Belvedere. Ahyiana Angel at the Belle in Brooklyn’s Birthday Affair hosted by ESSENCE.com and Belvedere. 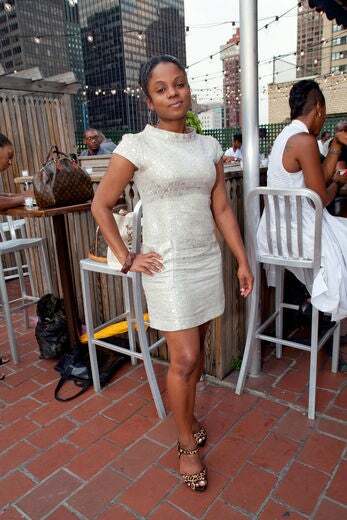 Patrice J. Williams at the Belle in Brooklyn’s Birthday Affair hosted by ESSENCE.com and Belvedere. 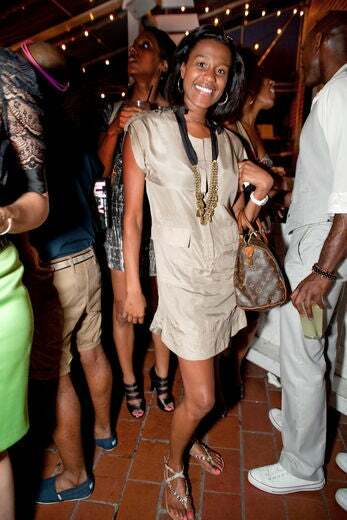 Aletha Maybank at the Belle in Brooklyn’s Birthday Affair hosted by ESSENCE.com and Belvedere. 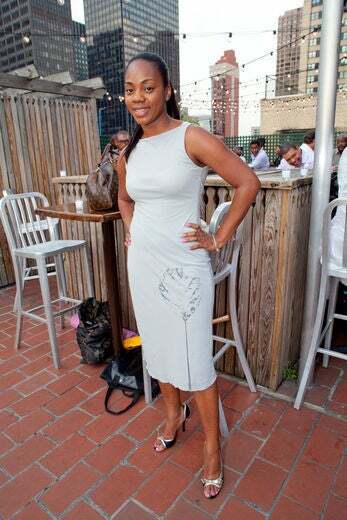 Jennifer A Williams at the Belle in Brooklyn’s Birthday Affair hosted by ESSENCE.com and Belvedere. Christina Rice at the Belle in Brooklyn’s Birthday Affair hosted by ESSENCE.com and Belvedere. 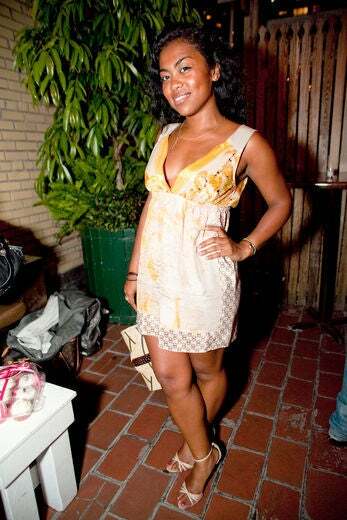 Cassandre Henriquez at the Belle in Brooklyn’s Birthday Affair hosted by ESSENCE.com and Belvedere. Fairley McCaskill at the Belle in Brooklyn’s Birthday Affair hosted by ESSENCE.com and Belvedere. Meredith Prout at the Belle in Brooklyn’s Birthday Affair hosted by ESSENCE.com and Belvedere. Dawn Michelle Hardy at the Belle in Brooklyn’s Birthday Affair hosted by ESSENCE.com and Belvedere. Isis Alderwale at the Belle in Brooklyn’s Birthday Affair hosted by ESSENCE.com and Belvedere. Shani Perez at the Belle in Brooklyn’s Birthday Affair hosted by ESSENCE.com and Belvedere. Michelle Spot at the Belle in Brooklyn’s Birthday Affair hosted by ESSENCE.com and Belvedere. 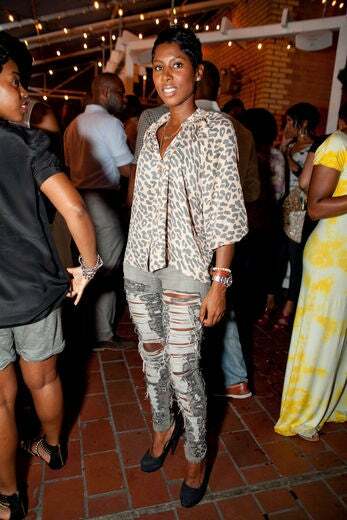 Lenise Dazzle at the Belle in Brooklyn’s Birthday Affair hosted by ESSENCE.com and Belvedere. 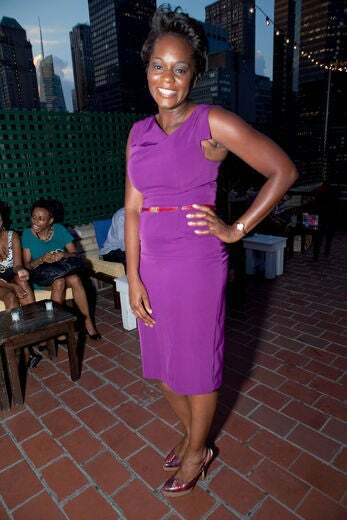 Ama Gordon at the Belle in Brooklyn’s Birthday Affair hosted by ESSENCE.com and Belvedere. 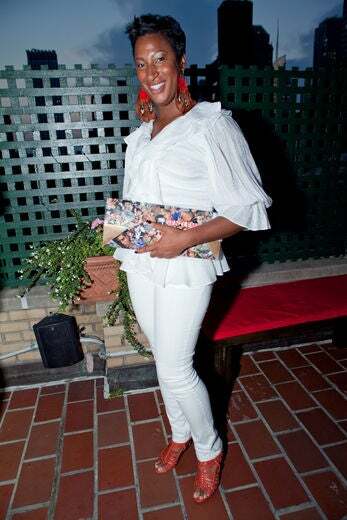 Angella White at the Belle in Brooklyn’s Birthday Affair hosted by ESSENCE.com and Belvedere. 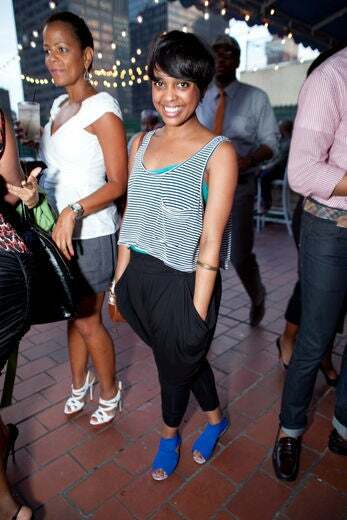 Alana Blaylock at the Belle in Brooklyn’s Birthday Affair hosted by ESSENCE.com and Belvedere. Latoya Henryat the Belle in Brooklyn’s Birthday Affair hosted by ESSENCE.com and Belvedere. Sabrina Thompson at the Belle in Brooklyn’s Birthday Affair hosted by ESSENCE.com and Belvedere. 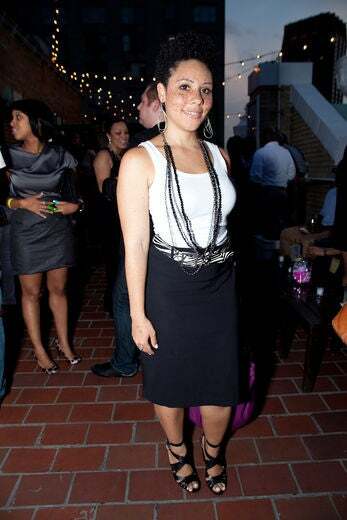 Nadine Mesias at the Belle in Brooklyn’s Birthday Affair hosted by ESSENCE.com and Belvedere. 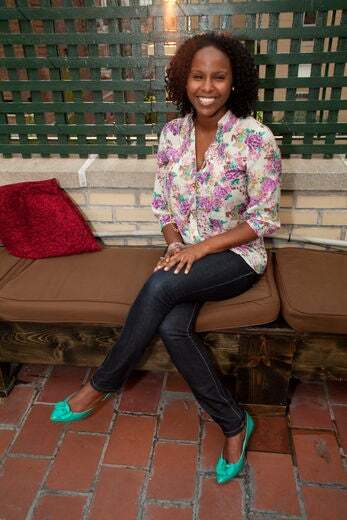 Amanda Mobley at the Belle in Brooklyn’s Birthday Affair hosted by ESSENCE.com and Belvedere. 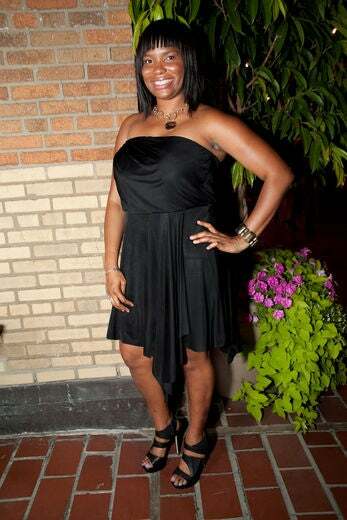 Kela Walker at the Belle in Brooklyn’s Birthday Affair hosted by ESSENCE.com and Belvedere. Ericka Goodman at the Belle in Brooklyn’s Birthday Affair hosted by ESSENCE.com and Belvedere. Nicole Newsum at the Belle in Brooklyn’s Birthday Affair hosted by ESSENCE.com and Belvedere. Dorian Grace at the Belle in Brooklyn’s Birthday Affair hosted by ESSENCE.com and Belvedere. Nikwes at the Belle in Brooklyn’s Birthday Affair hosted by ESSENCE.com and Belvedere. Tia Williams at the Belle in Brooklyn’s Birthday Affair hosted by ESSENCE.com and Belvedere. Angelique Miles at the Belle in Brooklyn’s Birthday Affair hosted by ESSENCE.com and Belvedere. Michelle Moore at the Belle in Brooklyn’s Birthday Affair hosted by ESSENCE.com and Belvedere. 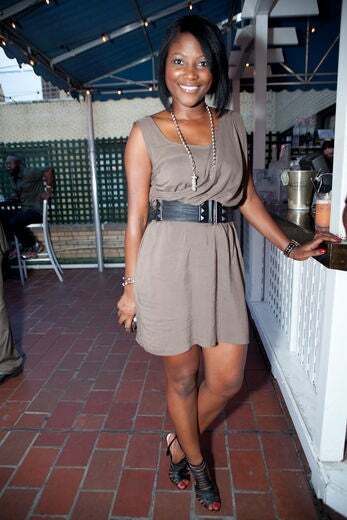 Elaine Weltroth at the Belle in Brooklyn’s Birthday Affair hosted by ESSENCE.com and Belvedere. 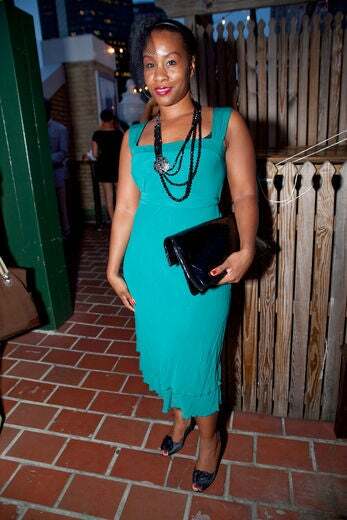 Tiffany Rothwell at the Belle in Brooklyn’s Birthday Affair hosted by ESSENCE.com and Belvedere. 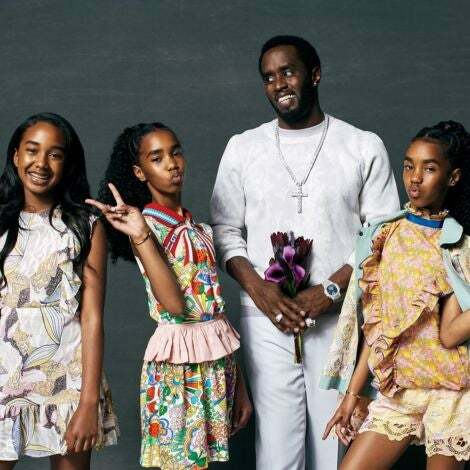 Adiya Mobley at the Belle in Brooklyn’s Birthday Affair hosted by ESSENCE.com and Belvedere. 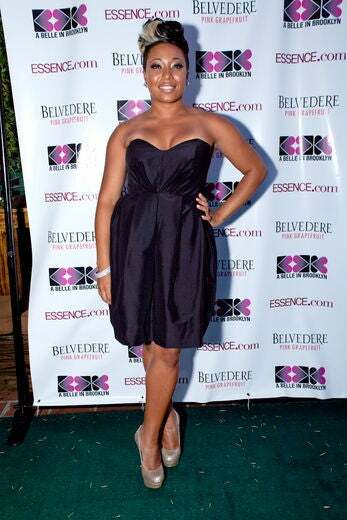 Manushka Magloire at the Belle in Brooklyn’s Birthday Affair hosted by ESSENCE.com and Belvedere. Monique Holaman at the Belle in Brooklyn’s Birthday Affair hosted by ESSENCE.com and Belvedere. Natalie Robinson at the Belle in Brooklyn’s Birthday Affair hosted by ESSENCE.com and Belvedere. Isis Arias at the Belle in Brooklyn’s Birthday Affair hosted by ESSENCE.com and Belvedere. 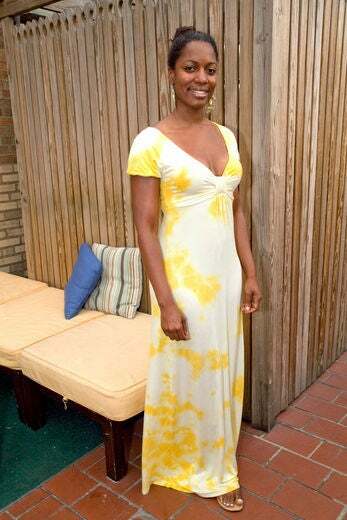 Mary Pryor at the Belle in Brooklyn’s Birthday Affair hosted by ESSENCE.com and Belvedere. Karen Francis at the Belle in Brooklyn’s Birthday Affair hosted by ESSENCE.com and Belvedere. 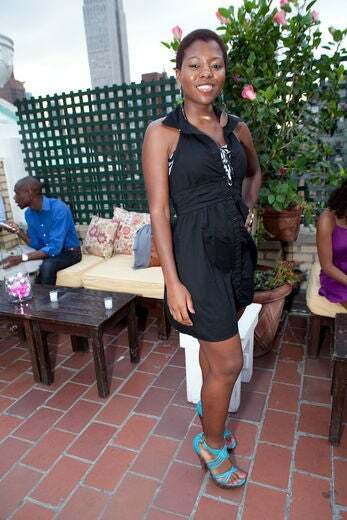 Courtney Ricketis at the Belle in Brooklyn’s Birthday Affair hosted by ESSENCE.com and Belvedere. 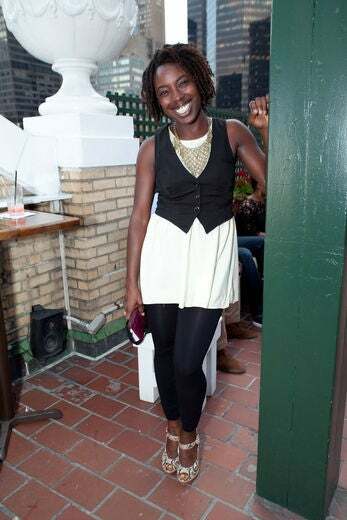 Natalie Brown at the Belle in Brooklyn’s Birthday Affair hosted by ESSENCE.com and Belvedere. Sharde Gilliam at the Belle in Brooklyn’s Birthday Affair hosted by ESSENCE.com and Belvedere. 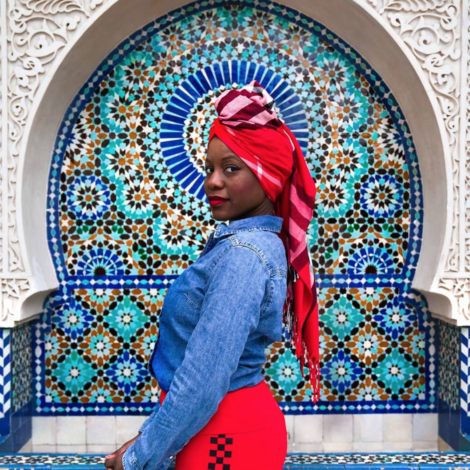 This young lady at the Belle in Brooklyn’s Birthday Affair hosted by ESSENCE.com and Belvedere. The Belle herself holding delectable personalized cupcakes at the Belle in Brooklyn’s Birthday Affair hosted by ESSENCE.com and Belvedere. Courtney J Fields at the Belle in Brooklyn’s Birthday Affair hosted by ESSENCE.com and Belvedere. Danielle Robinson at the Belle in Brooklyn’s Birthday Affair hosted by ESSENCE.com and Belvedere. Sennie Clark at the Belle in Brooklyn’s Birthday Affair hosted by ESSENCE.com and Belvedere. Starr Rhett at the Belle in Brooklyn’s Birthday Affair hosted by ESSENCE.com and Belvedere. Lisa Bonnerat the Belle in Brooklyn’s Birthday Affair hosted by ESSENCE.com and Belvedere.